Looking for something for working professionals? 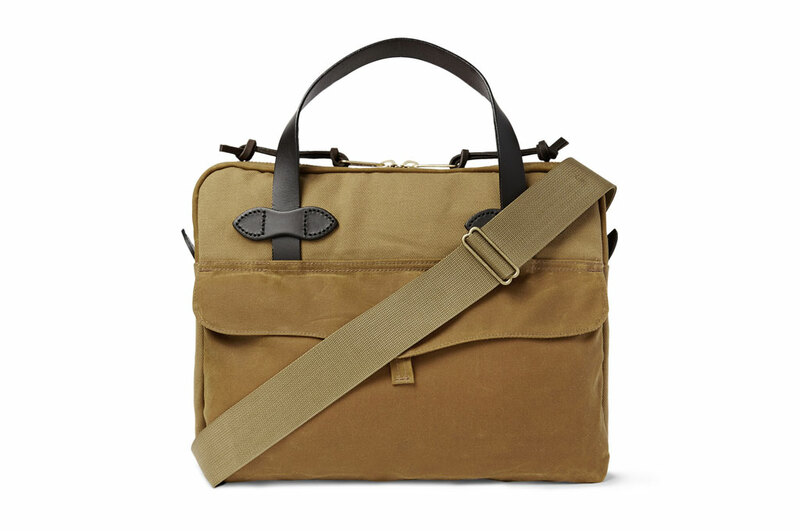 Filson canvas briefcase is the only canvas bag on the list, and having own one tote from Filson for a few years, I can attest their quality. This rugged-looking canvas briefcase is built to withstand daily wear and tear, and it is suitable for someone who’s rather sporty and care-free. 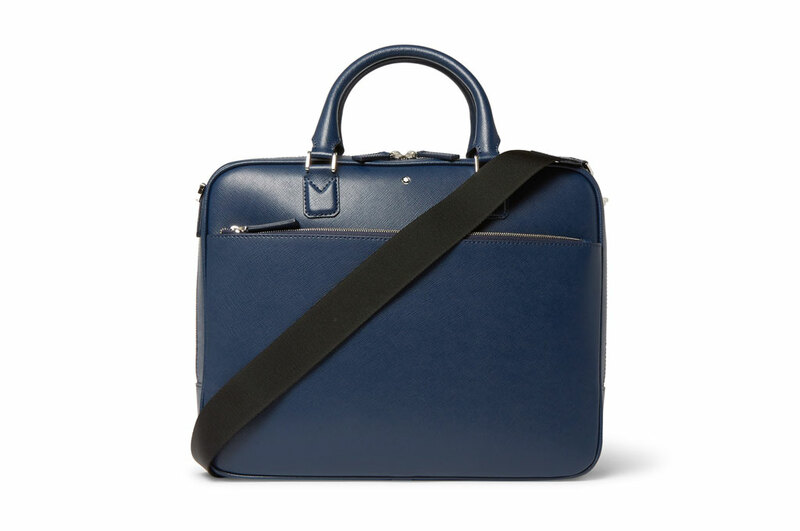 LA-based Killspencer makes some really handsome briefcases, thanks to their group of master craftsmen. 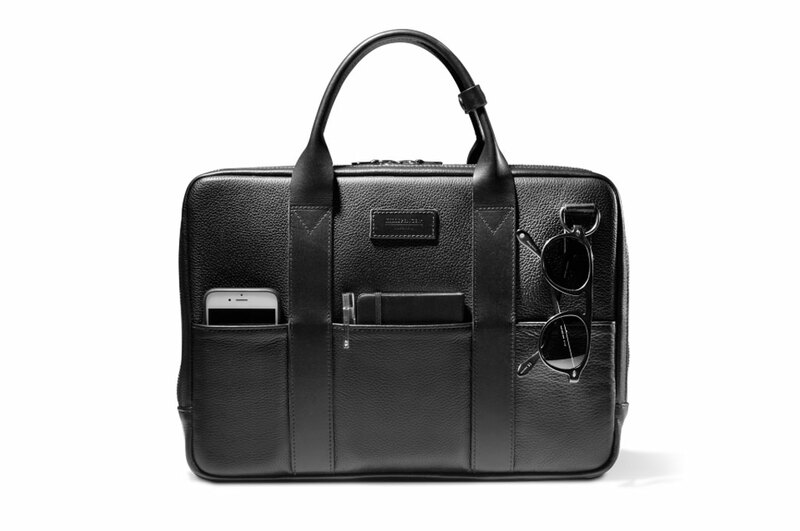 Killspencer Attaché briefcase is fur lined and fully padded, and it can carry a 15″ laptop. 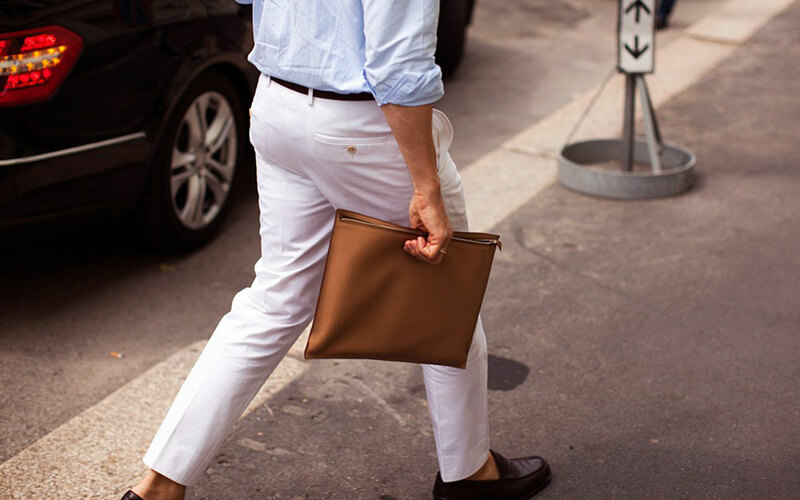 We love that this briefcase features 3 very useful outer compartments. I personally don’t like to keep my phone in my pant pockets. 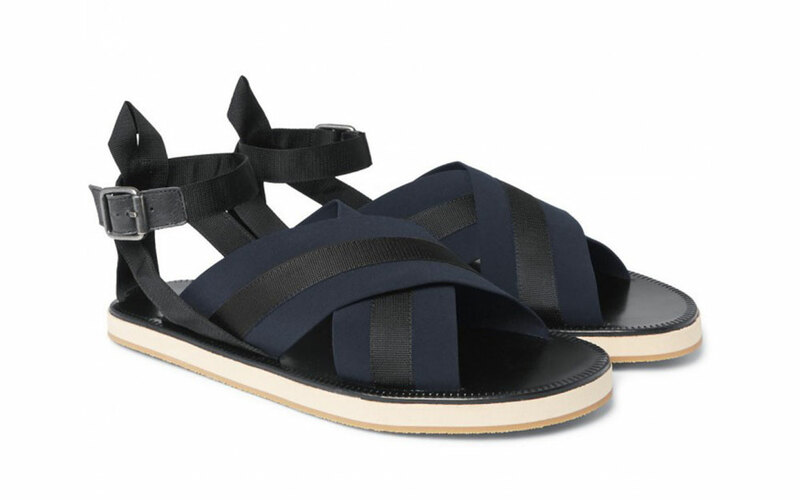 Like Everlane, TravelTeq is also a brand that was born out of the direct-to-customer business model. 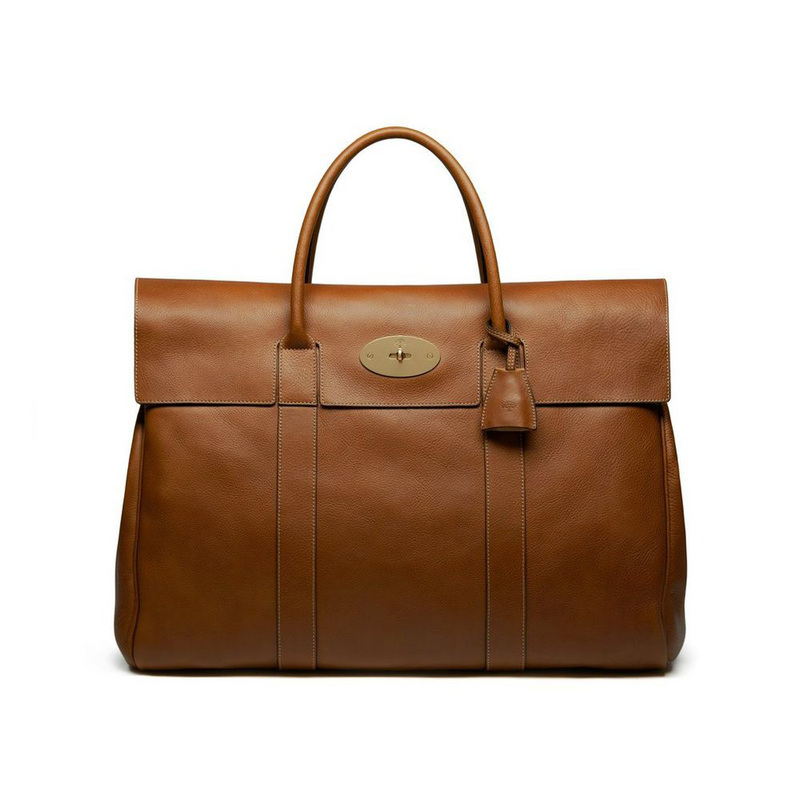 The brand’s mission is to make bags with great quality and craftsmanship that’s comparable to those of luxury houses but at the fraction of the premium price. The word “travel” in their brand name emphasizes their target customers – they’re targeting travelers and men who’re always on the go. 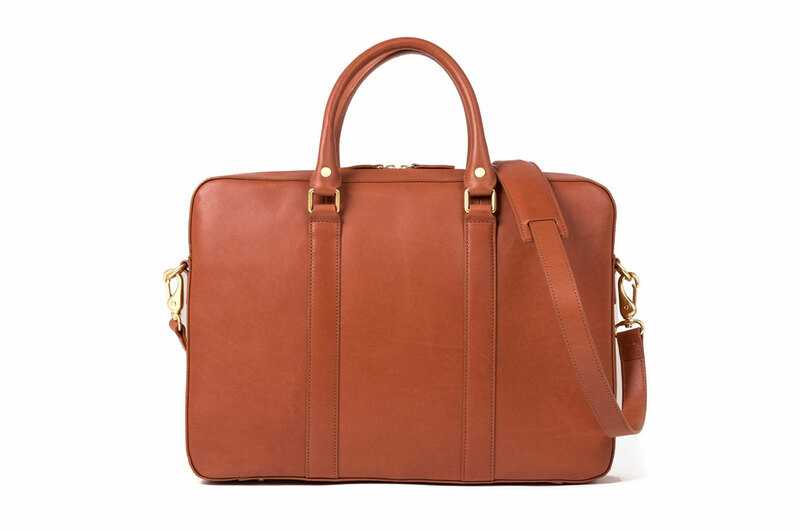 TravelTeq Briefcase Original caught our eyes because of its design and its tan color. 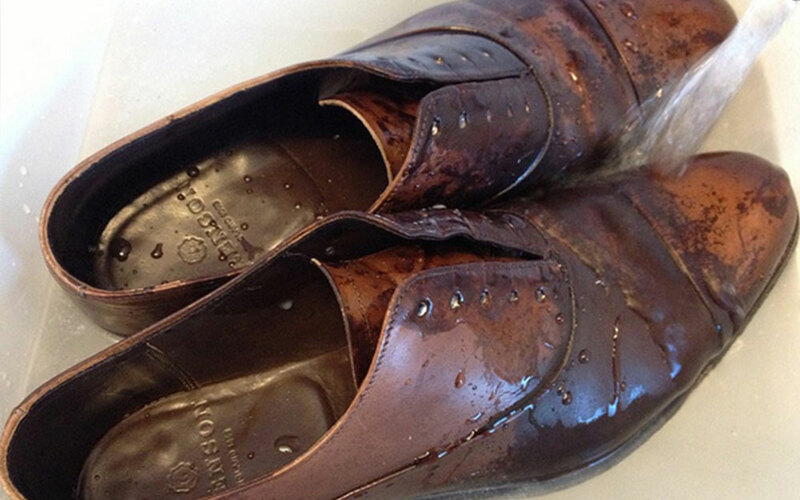 The premium leather will definitely age beautifully over time. 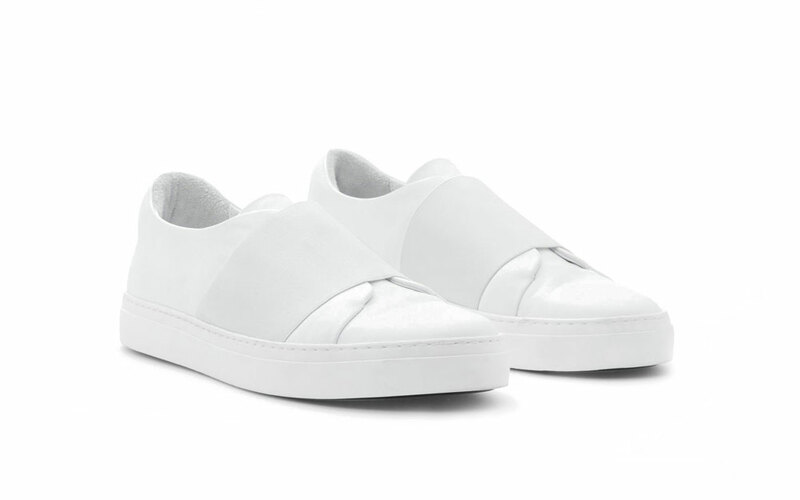 Linjer is very similar to TravelTeq, except that Linjer’s bag are more minimalist, slimmer and more delicate in terms of design. (Take note of the stitching style difference between this briefcase and TravelTeq’s.) 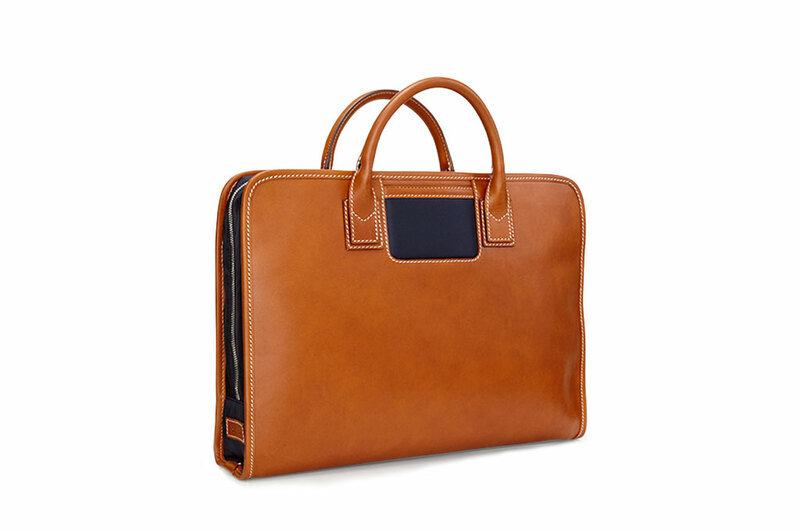 Linjer Soft Briefcase is the company’s best-seller. It’s priced a little higher than TravelTeq. But with a quality at a price likes this? We’d tap that. 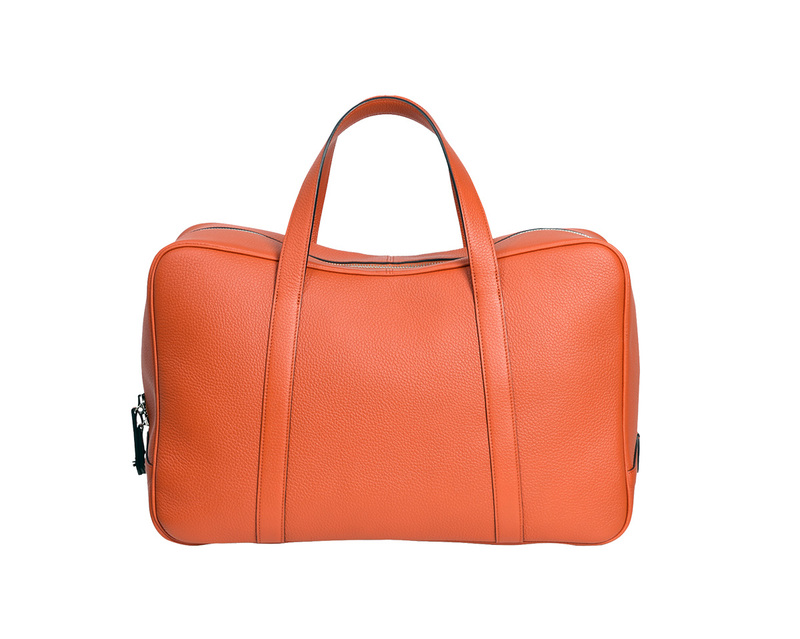 Well-known British fashion label Paul Smith makes some really great bags, and this is one of them. 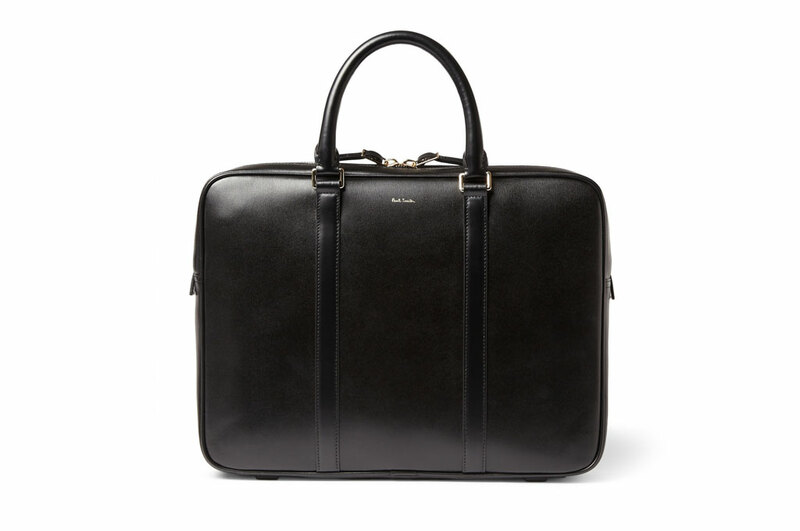 On the other hand, you can tell Paul Smith Briefcase looks similar to Linjer Soft Briefcase from certain angle. This shiny black number is certainly a keeper. 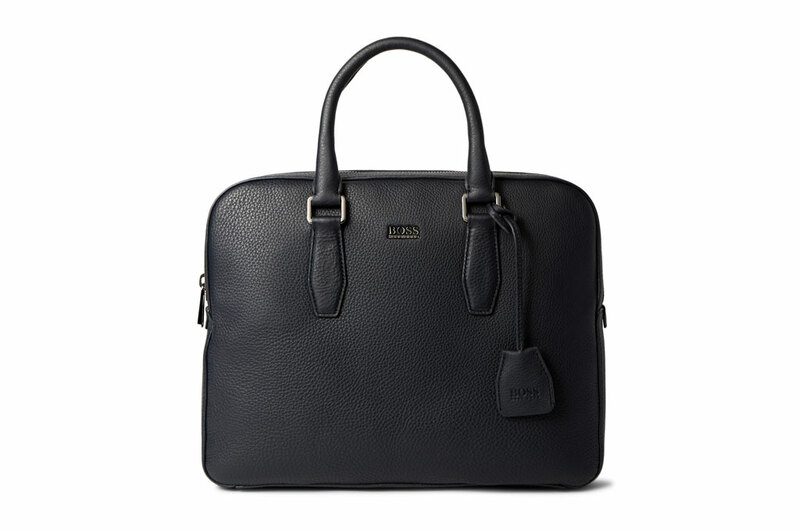 German fashion house Hugo Boss is a big player when it comes to producing high quality accessories for men – they certainly know what they’re good at – and that’s why this slim and dark-blue Hugo Boss Gardo Briefcase has always been on our favourite list. The leather key ring with leather sleeve is certainly a very nice touch. As the one with the highest price on the list, Montblanc Indigo leather briefcase has something that the others on the list don’t have – its scratch-resistant leather. 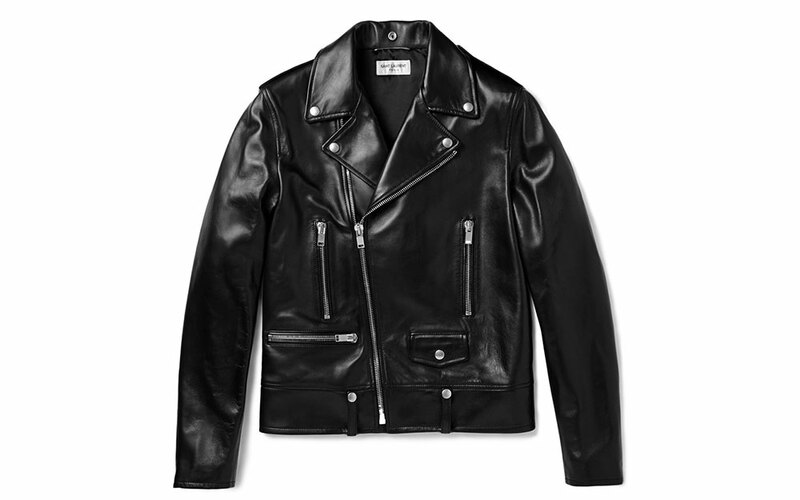 If you’ve got the cash, go for this.